James Blackledge, who became President of Mutual of Omaha in 2014, was appointed CEO in 2015 and named Chairman in January 2018. Prior to his appointment as President, James served as Executive Vice President, Chief Information Officer and Chief Risk Officer, overseeing all of the company’s technology, applications and systems infrastructure as well as enterprise risk management. He joined Mutual of Omaha in 1989 as Senior Actuarial Assistant of Group Actuarial. 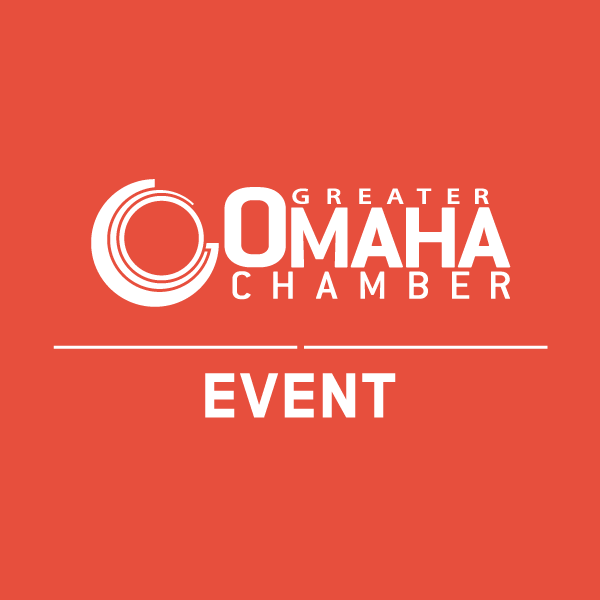 James is a member of the Greater Omaha Chamber Board of Directors, serves on its Executive Committee and chairs its Economic Development Council. Reservations are due by Tuesday, June 4 at 12 p.m. No refunds for cancellations received after this date.